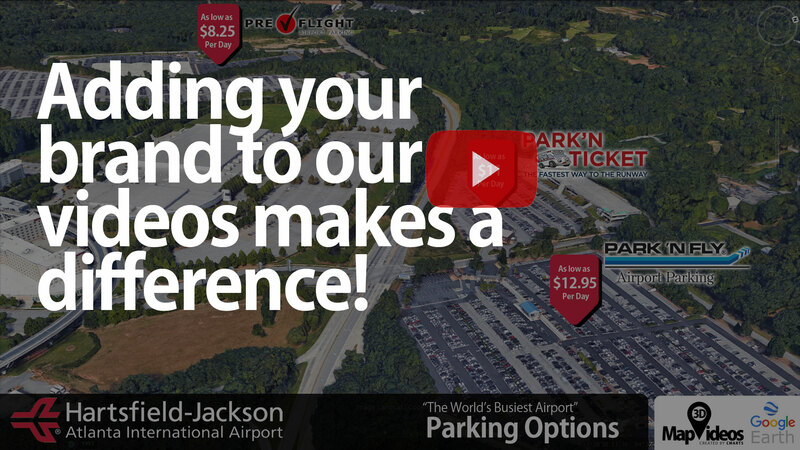 Adding your brand to our maps is EASY. Watch this sample video to see the differences. Contact AddMyBrand@3DMapVideos.com to get started.